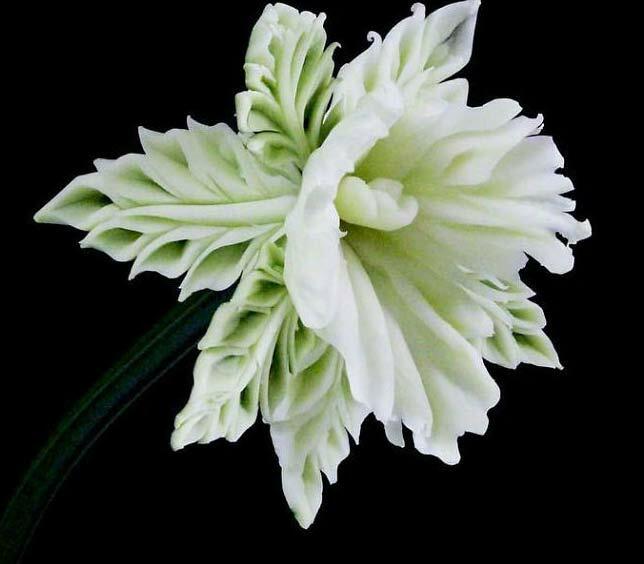 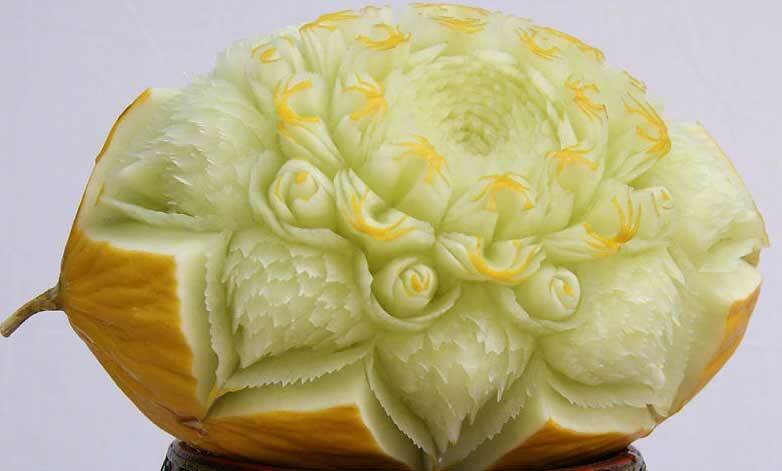 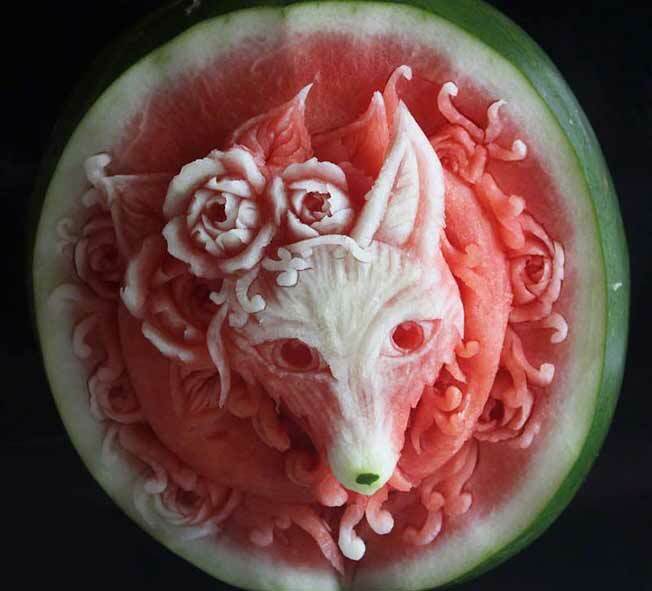 Do you believe the fruits and vegetables can be carved into different kinds of art? 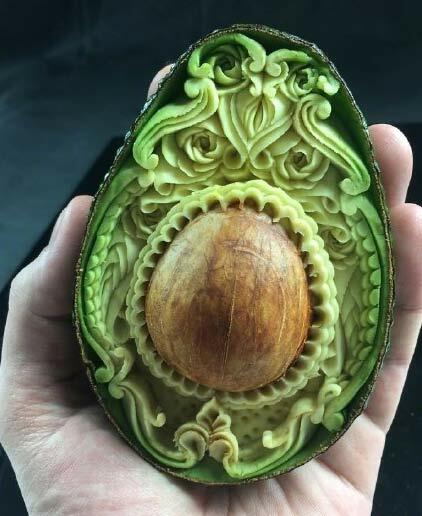 Let me tell you: Yes! 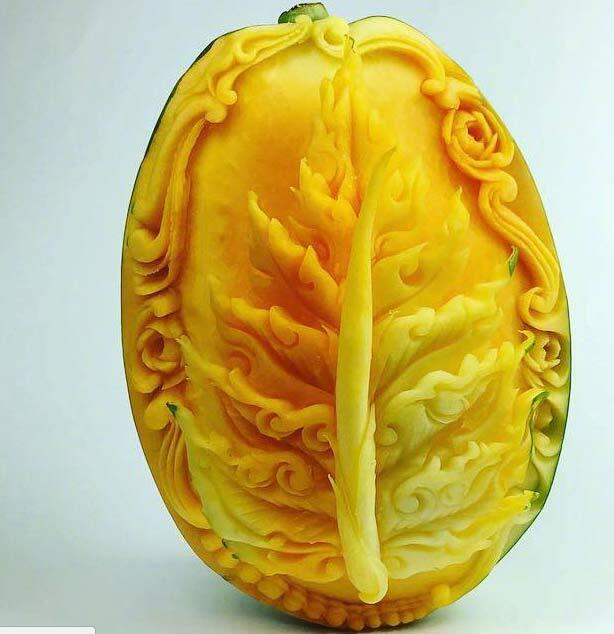 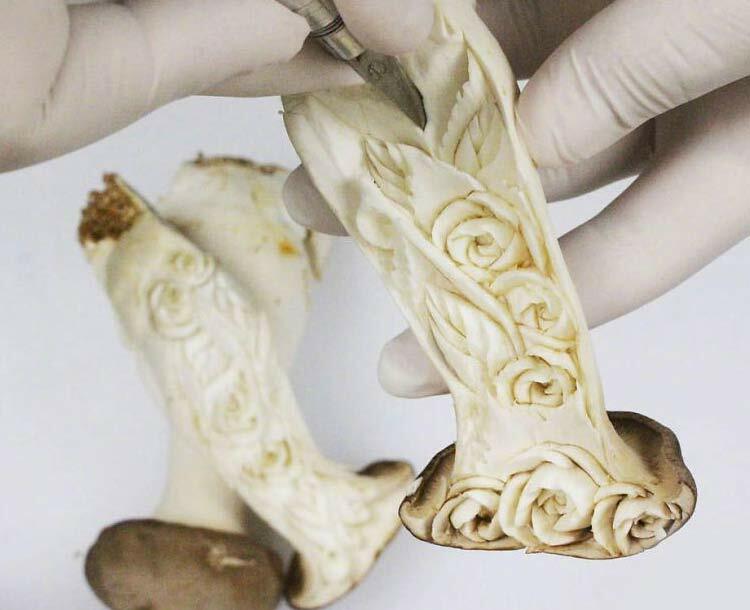 There is a young, talented and Italian carving artist making these come true.